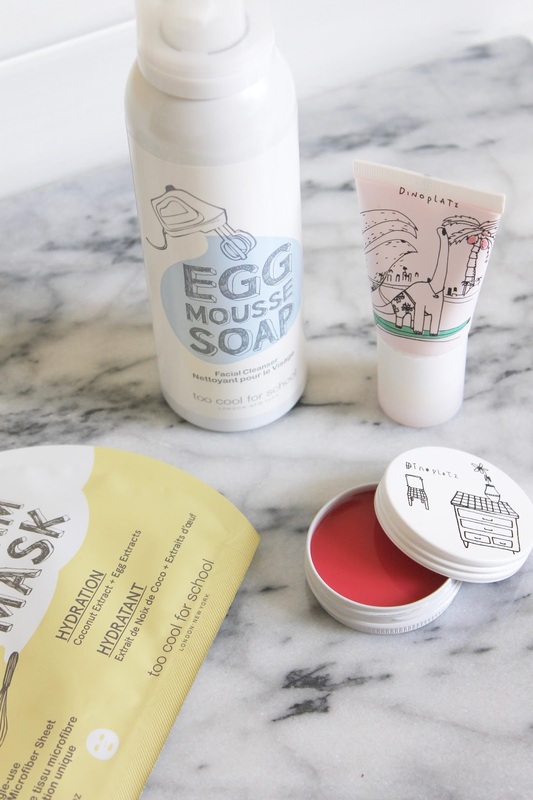 Korean beauty and skincare has been ahead of the trend curve for quite some time now. So when I first discovered Too Cool For School through the use of their Escalator Mascara - which I used until the last drop (that's how good it was) - I knew I had to dig deeper into this Korean makeup and skincare brand. Too Cool For School Egg Mousse Soap Facial Cleanser - A foaming face wash that dispenses in the same manner as a shaving cream, but has a unique light and merengue-like texture. It uses egg extracts and milk proteins to cleanse while brightening, tightening, and leaving things looking pretty close to poreless. I like using this as a part of my morning routine, because it cuts down the perfect amount of oiliness and leaves such a smooth canvas for the rest of the day. 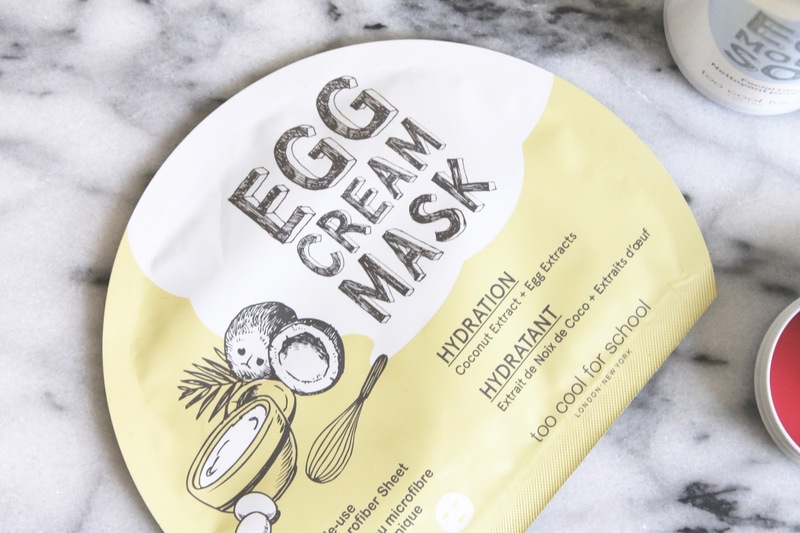 Too Cool For School Egg Cream Mask Hydration - I've been getting more into sheet masks lately because I love how deeply hydrating and replenishing they are. They are really great for brightening any hyper pigmentation, but this one especially is amazing at evening out skin tone. It contains egg extracts, coconut water, and niacinamide to smooth, hydrate, and plump the skin while lightening it for an even-toned complexion. I'm obsessed with the texture of these masks and how well they stay put while I'm wearing them. 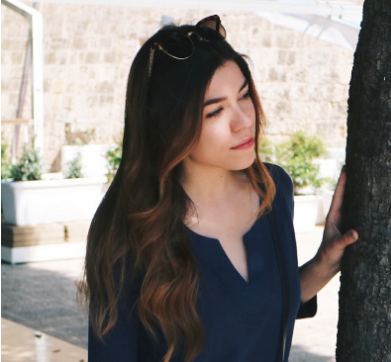 I use them when my skin is looking a little lackluster, to fight jet lag, or perk things up during that dreaded mid-week slump. Too Cool For School Dinoplatz Cushy Blusher in Surf's Up - I don't want to give anything away, or play favorites - but for me, this is the standout product here. I love the moisturizing lightweight texture of this baby pink cheek stain. If your familiar with cushion compacts, this is like a portable and slightly more fluid version of that made for the cheeks. It gives a watercolor-like flush to the cheeks and really brightens them up, giving a super youthful hint of color. I love the shade of this, it's like candy but it washes over the skin for a more-than-natural look that I think would work perfectly with any makeup look. 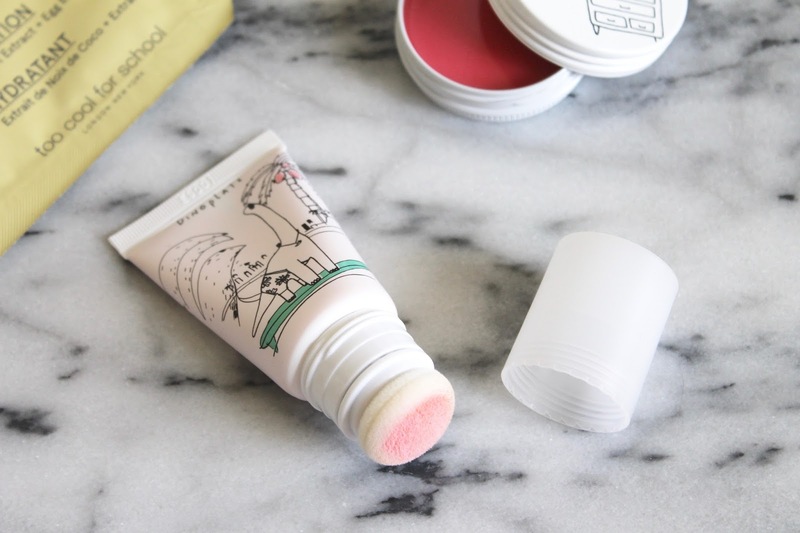 Too Cool For School Dinoplatz Lip Balm in Pinky Pie - Keeping on theme with the cushion-like texture of these products, this hydrating lip balm is no different. It has a pretty brightening pink effect and the texture is both hydrating and refreshing at the same time. It's quickly become a handbag essential for a midday touch up.